Drivers will be provided by your PC or card maker, although some support apps will be published on the Microsoft Store, too. 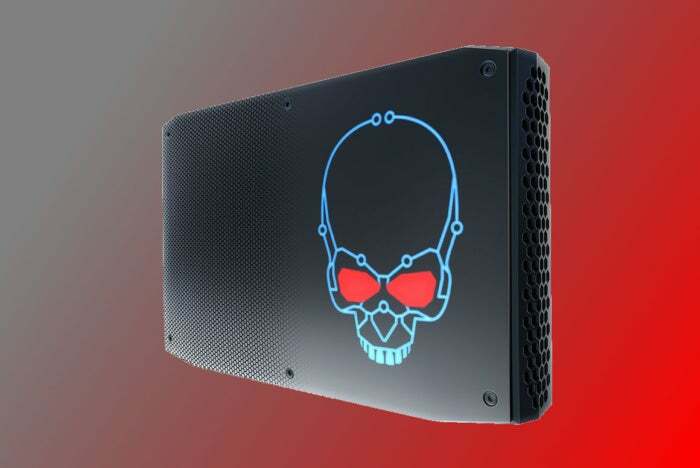 Intel has published its first Modern Windows Driver for several of its modern integrated GPUs, representing a new way for graphics drivers to be pushed to your PC—and something to keep an eye on until the new driver infrastructure settles in. Modern Windows Drivers, also known as Universal Windows Drivers, are a new feature of the Windows 10 October 2018 Update that takes advantage of the UWP infrastructure within Windows 10. As Microsoft explains it, a Modern Windows Driver is a “single driver package that runs across multiple different device types, from embedded systems to tablets and desktop PCs.” The first Intel driver to take advantage of this is labeled UWD 25.20.100.6444. With regards to Intel, you’ll be able to download them via Intel’s DownloadCenter and via Intel’s Driver and Support Assistant, or IDSA. Drivers may also be pushed by Windows 10’s Windows Update, while the support apps will be (or should be) published to the Microsoft Store app. Here’s the catch. According to Intel, you can only use the executable installer provided by Intel or your PC maker. If you use the “INF/Have disk installation” or any other method of installing drivers, Intel warns that that could cause “minor to catastrophic issues or system instability.” That’s because it bypasses Intel’s own installation method. In addition, there’s very little leeway to roll back from a Modern Windows Driver to a legacy driver. It’s a “complex process that can result in system instability,” Intel writes. ‘We don’t recommend it.” If you absolutely must, contact Intel’s support. In other words, the Modern Windows Driver/Universal Windows Driver transition is a one-way street, and let's hope you don't have any issues with the new drivers. We've asked Intel some additional questions about the transition, and we'll update this story when we hear back. What this means to you: If you don’t have the Windows 10 October 2018 Update yet, there’s really nothing to do—you can manually request the October 2018 Update from Windows, but the rollout is proceeding slowly. (Microsoft hasn’t provided the update to the Microsoft Surface Book 2 I’m writing this on.) It’s not exactly clear whether Intel will provide this driver in a “legacy” format, either. That’s kind of important, given that the new driver provides some updates to Fallout 4, Far Cry 5, and other top games, according to Neowin. As PCWorld's senior editor, Mark focuses on Microsoft news and chip technology, among other beats.